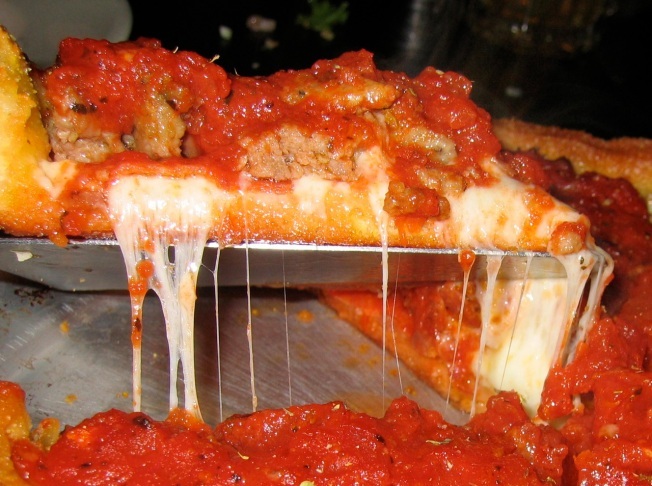 San Francisco's popular slice of Chicago is moving east. Last week Little Star Pizza opened its first East Bay outpost in Albany, right down the street from Zachary's and its cult following, according to SF Gate's Inside Scoop. The new location at 1175 Solano Ave. is Little Star's third, with one already in San Francisco's Western Addition and Mission neighborhoods. The latest Little Star will continue to serve both deep dish and thin crust pizzas but it is the largest of the three locations.